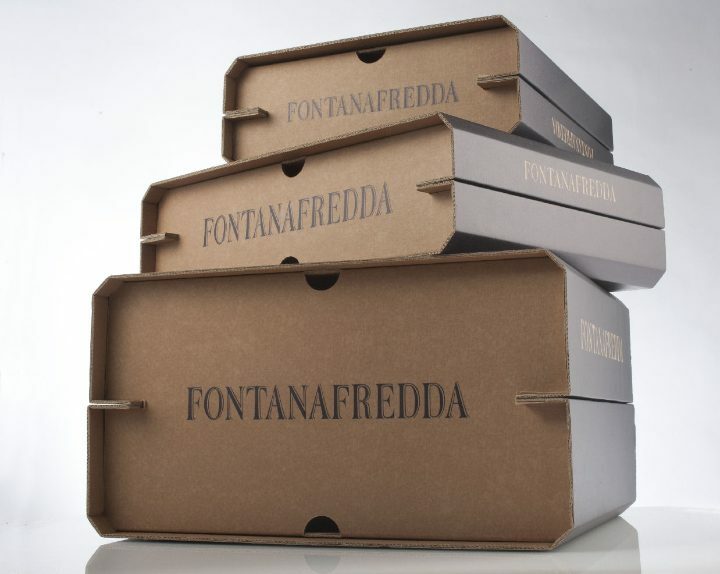 Fontanafredda choose Kubedesign for the design and realization of Sustainable packaging that become functional furnishings and pleasant. 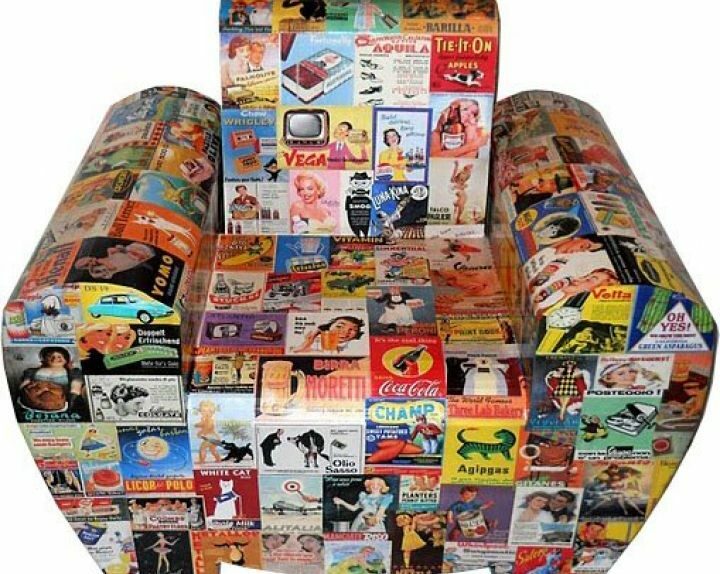 From furnishing to packaging, cardboard seems to have no limits. Kubedesign, Italian leader in the processing of this material, reinterprets the packaging of the bottle of wine to create, exclusively for Fontanafredda, gift packages for true connoisseurs. Annarita Mameli, artist's creative recycling, Violetta Canitano, architect and designer. From our chance meeting and by a common passion for eco-sustainability, life takes an exciting collaboration and an original creative project: Ecocentric Design WHAT WHAT IS REBORN.